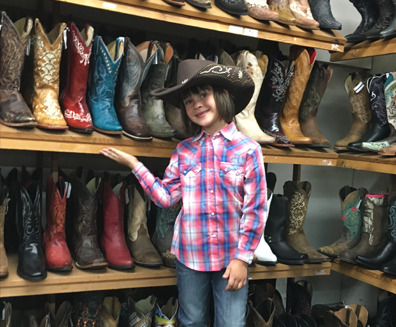 In recent times, western boots have developed from a traditional work-boot to fashion statement, with classic cowboy boots proving the most popular of all. 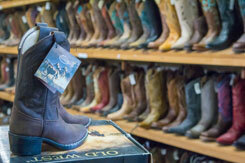 We at Country Square Western Wear have been providing cowboy boots to Seattle, WA and the surrounding area since 1984. Our cowboy boots are well-made, beautifully-stitched, and offer you protection and comfort; a pair of authentic cowboy boots is a great investment. 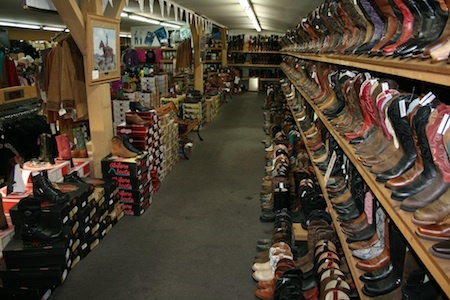 At Country Square Western Wear we have searched for inspiration to create the most unique and flattering cowgirl boots in the Seattle area. Whether you are heading out for a party or having a more casual day out, you will find our cowgirl boots stylish and comfortable; we have a huge collection of cowgirl boots waiting for you.